This "tour de gelato" is fit for couples and ideal for families. This food tour in Florence is perfect for families, couples and food lovers of all ages. 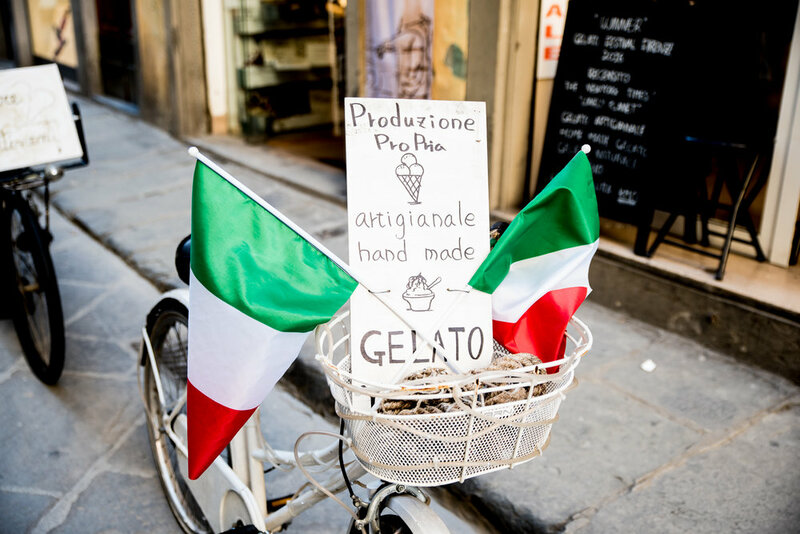 We'll indulge at Florence's very best gelato shops, chocolate artisans and cannoli makers! 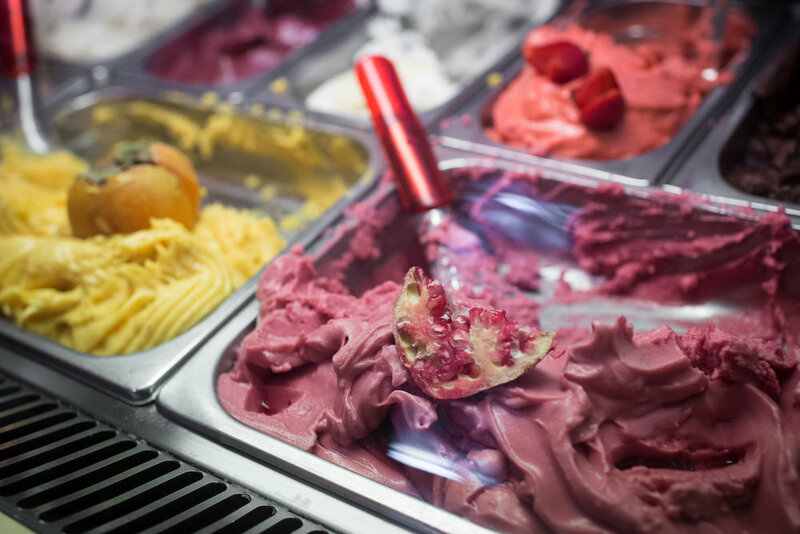 You'll get to go behind the scenes of a gelato laboratory to learn how gelato is made and taste freshly churned gelato straight from the machines. 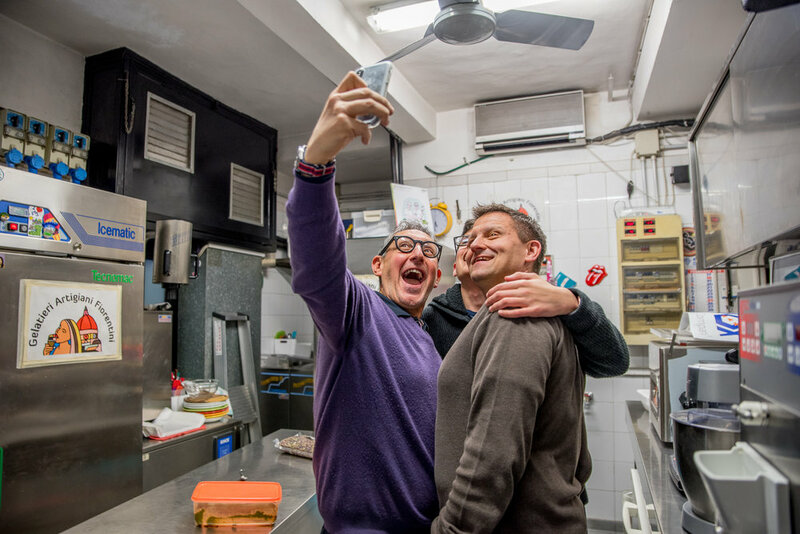 The tour also visits a Sicilian gelato shop so you can taste Sicilian chocolate from Modica steeped in centuries of history while also tasting some of the best cannoli outside of Sicily. The attention to ingredient quality is tremendous- down to the Sicilian ricotta sourced from the Nebrodi mountains near Mount Etna! Satisfy your sweet tooth as we visit artisan gelato shops in the heart of the city, meet iconic artisan gelato purveyors behind the scenes while observing gelato in the making. Learn the curious stories and legends behind gelato in world cuisine, the famous figures who introduced the beloved Italian dessert to the world and meet the makers who churn the stuff out daily with only the most prime, raw ingredients. 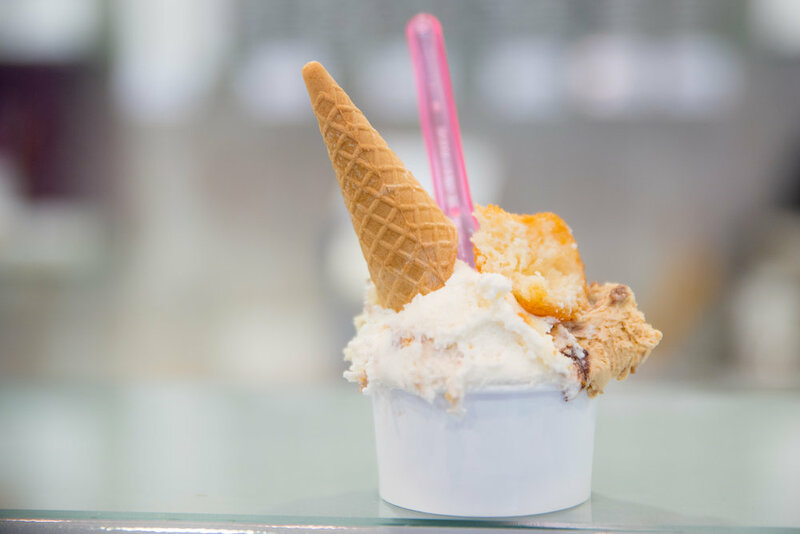 You'll understand the difference between the tourist trap gelato shops and the truly homemade ones, who refuse to make nothing but the best natural gelato in town. 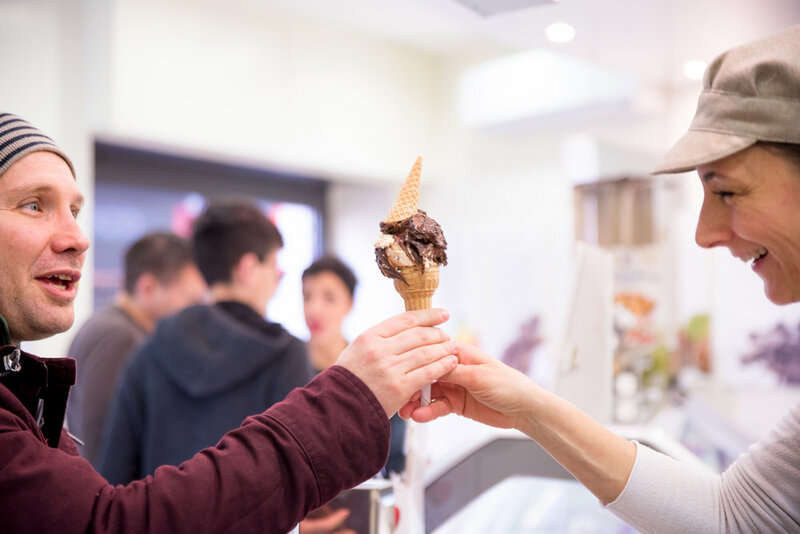 We'll visit a handful of gelato shop visits, go behind-the-scenes of a gelato laboratory, indulge in countless gelato tastings and finish sweetly with a visit to a chocolatier. This experience also has the option to participate in a gelato making lesson to make your own gelato. Start time: 11am, 2:30pm or 3pm Days: Daily Duration: 3 hours Inclusions: All gelato tastings, behind-the-scenes visit to the shop's gelato lab and a 20min demonstration/lesson on gelato making, artisan chocolate flight, cannoli tasting and personable, bilingual food + drink expert. This activity is perfect for families who are traveling and has been recommended by Lonely Planet! We can accommodate virtually any food lifestyle. Just let us know how we can help. If you would like to start later or earlier than the times listed OR have a party larger than 6, please send us an inquiry via REQUEST PRIVATE EXPERIENCE. We quote in EU€ for comparative purposes but process all payments in USD plus online merchant/ticketing fees.